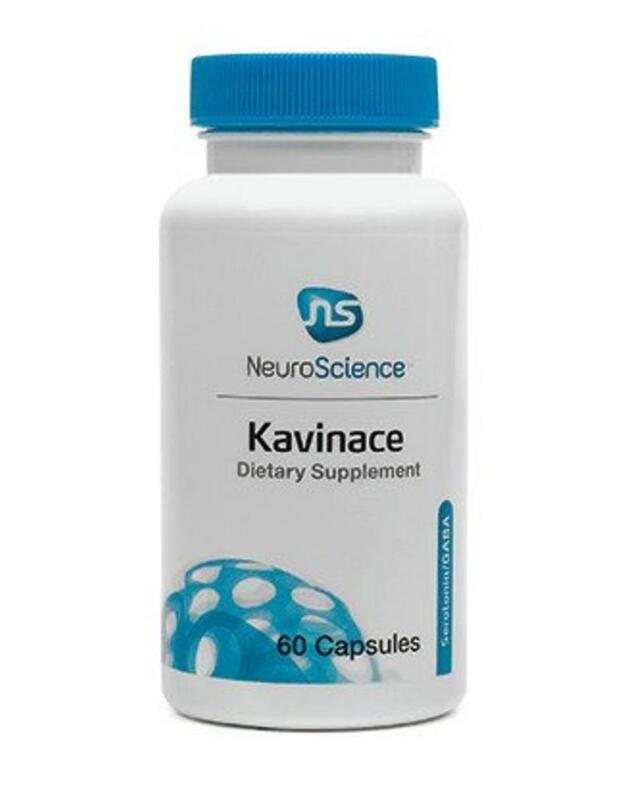 Kavinace is recommended to promote sleep, reduce anxiousness, and support healthy levels of GABA*. 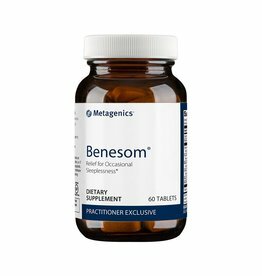 It is also frequently recommended for patients with elevated levels of glutamate and PEA, and may be beneficial in some individuals with elevated epinephrine and norepinephrine*. 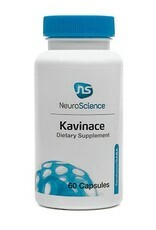 Kavinace also includes vitamin B6, an important cofactor for the synthesis of GABA. 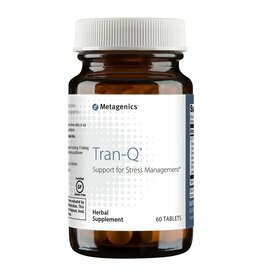 Directions: Take 1-2 capsules one to two times daily. 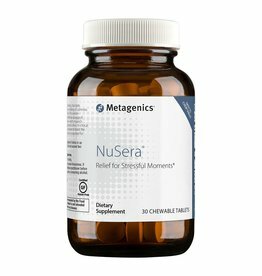 Do not exceed 6 capsules in one day. Lapin I. CNS Drug Rev. 2001;7(4): 471-481. Shulgina GI. Pavlov.J.Biol.Sci. 1986;21(4): 129-140. Sulaiman SA et al. Enzyme Inhib Med Chem. 2003;18(4): 297-301. Saransaari P and Oja SS. Amino Acids. 2000;19(3-4): 509-526.